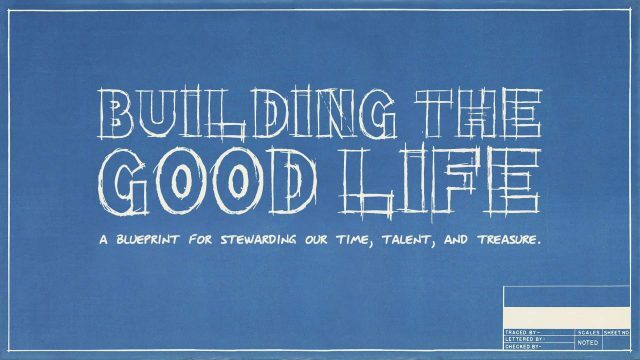 Building the Good Life: Stewarding our Time. 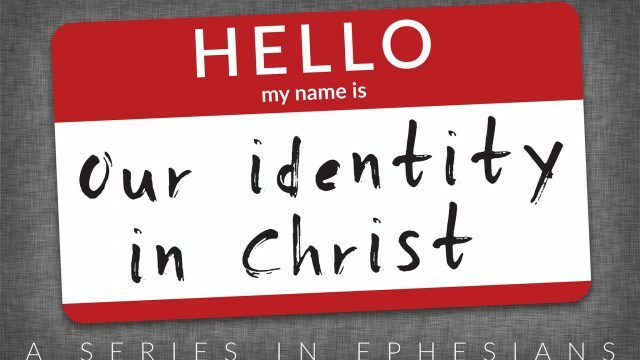 Building the Good Life: Stewarding our Finances. Building the Good Life: Stewarding our Energy. A Blueprint for stewarding our time, talent, and treasure.